The Xperia E, Sony's low-end Jelly Bean-powered smartphone which was announced back in December may have another trick up its sleeve yet. The manufacturer is offering owners of the device the chance to test out Mozilla's fledgling Firefox OS on the device via a downloadable ROM. Meant for "advanced developers," the ROM comes with a few warnings from Sony, chiefly that you should know what you're doing before you get started. Earlier this week, we got wind of a new OTA build JOP40G possibly hitting the Nexus 4 soon. I thought this update would finally be the elusive Android 4.2.2 that we've been hearing about, but it looks like that's not the case. 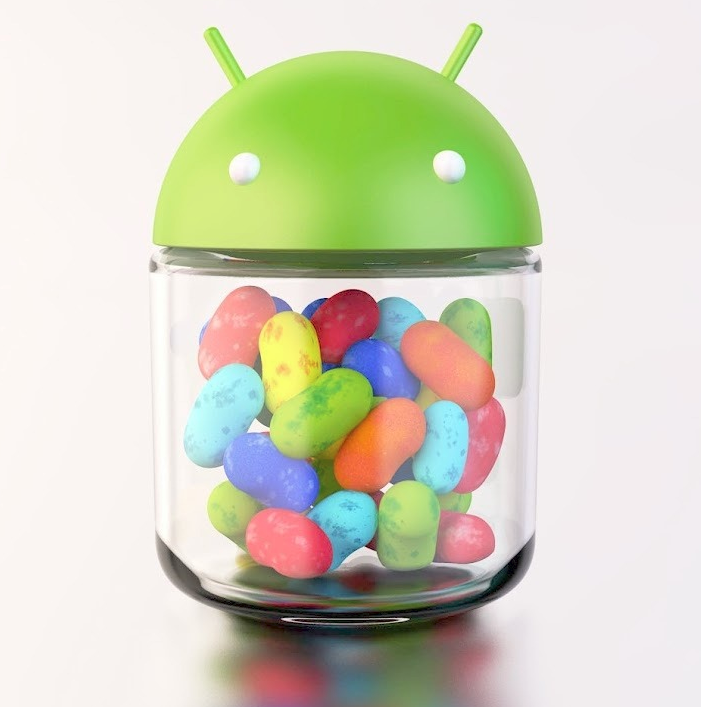 Yesterday, Google pushed some new open source code to AOSP (Android Open Source Project) marked with 2 new tags: android-4.2.1_r1.1 and android-4.2.1_r1.2. The build number corresponding to the 4.2.1_r1.2 release is - you guessed it - JOP40G (with mentions of JOP40F and JOP40E along the way too) - the same one we thought would be 4.2.2. There aren't many things in this world that can be as purely amazing as LEGO. The only people who aren't fans of the world's best creativity toy are people who (mistakenly!) think the company has sold out and encourages kids to follow pre-made instructions instead of building something new. 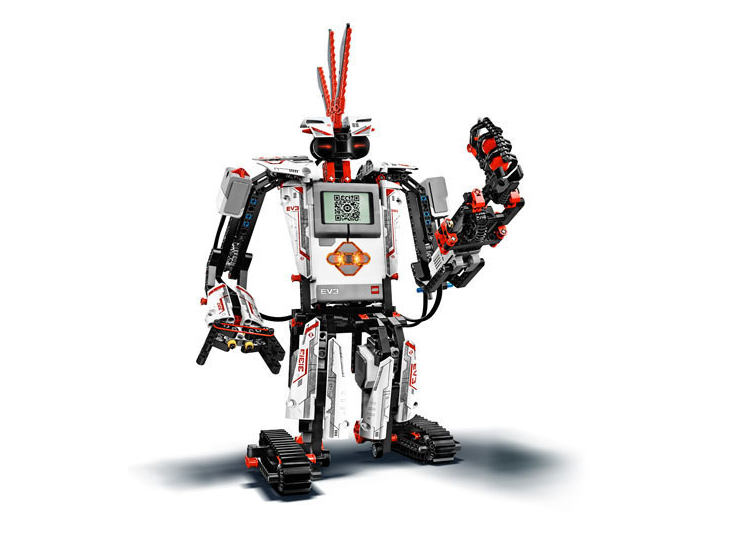 To that I say: Mindstorms EV3. 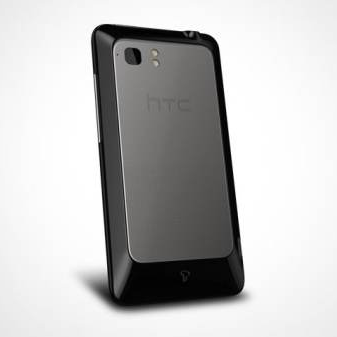 With Android compatibility out of the box. Your argument is invalid. 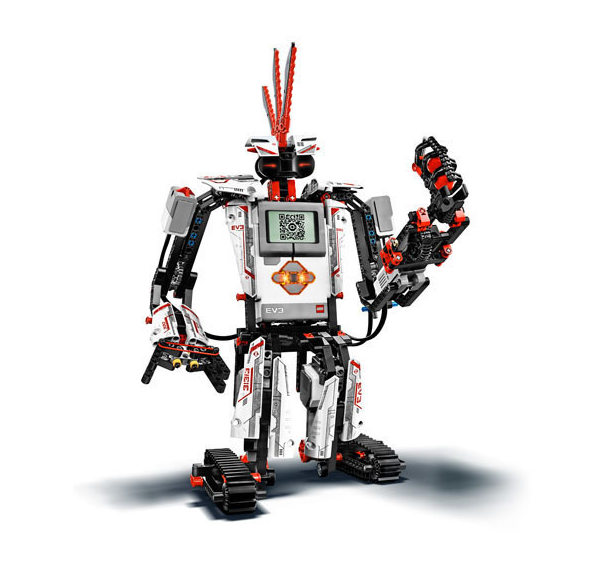 The main part of the new kit, the Intelligent Brick (seen above as a glowing torso with a QR code on its chest) will have more processing power, more memory, and more on-brick programming capabilities. 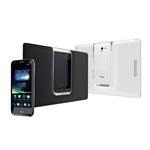 In a post to Google+ today, it was announced that Cricket's Samsung Galaxy SIII (otherwise known as d2cri) had received its first official CM 10.1 nightly, meaning Cricket-connected SIII users can enjoy the Android 4.2-based ROM with all the tweaks and features CyanogenMod fans have come to expect. Those who have followed the Cricket GSIII's progress toward an official nightly build will also be happy to learn that the device's camera woes have reportedly been solved. For many users, if an official firmware update for their device isn't available, a leaked ROM will do just as well. 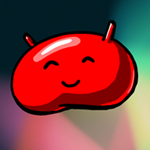 Owners of Samsung's International Galaxy SII (I9100) willing to run leaked firmware will be happy to know that today, XDA user izap has provided Jelly Bean 4.1.2 (build JZO54K.I9100XXLSJ) firmware for all to enjoy. Of course, there have been rumblings that the SII will receive an official update to 4.1 this month, but sooner is always better, right? 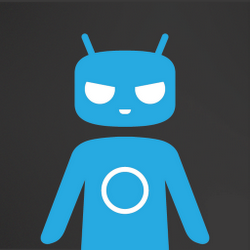 After numerous nightly and monthly builds, CyanogenMod 10 is finally ready for its stable release. 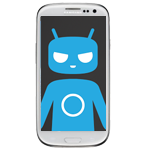 The custom ROM is already available to download for the Samsung Galaxy S II LTE, LG Optimus Black, and the Samsung Galaxy S III (both Verizon and Sprint models). The latest version of CyanogenMod includes a number of new features, such as an 'expandable desktop' mode, and a built-in, root-enabled file manager, as well as support for new devices. Viva Media has just launched its award-winning Crazy Machines Golden Gears to the Play Store (with expected Tegra Zone availability), looking to bring the Rube Goldberg-inspired dreams of a mad scientist to your mobile device while challenging players to use boards, boxing gloves, laser beams, and dynamite to achieve various goals in each level. For now, the game features only its "Challenges" gameplay mode, which will take players through a series of levels each with their own end goal, but a "Create – Share" mode is promised to be "coming soon." It's up to player to use various tools to accomplish those goals, but the levels get progressively harder as the game continues. If you're a Xoom GSM owner looking for some CM10 action, just keep an eye on the CyanogenMod download center's Everest page (linked below) for the latest builds.